Dr. Kenneth McDonnell, Medical Director & Vice President, International SOS Government Services, Inc. The government refocused its commitment to the military community and that includes investing in federal work outside the United States. International work comes with its own requirements, risks and opportunities. 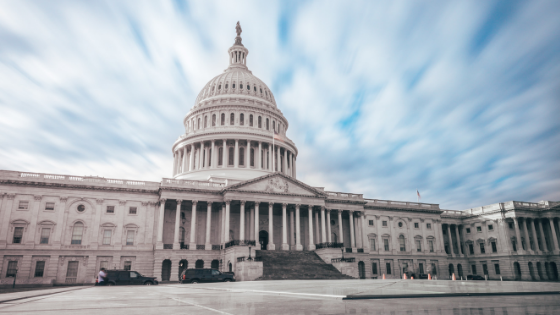 Make sure that your business is prepared for this evolving landscape so that you maximize your relationship as a trusted government partner and supplier. If you are a small to medium – sized business and want to get in on the opportunities, you need to know what you have to have, what are the inherent risks and how to mitigate them in order to capitalize on the opportunities. And if you are a Prime and want to make sure your subcontractors show up ready to perform with maximum efficiency, make sure they attend. We are focused on lessons learned, what experienced participants wish they had known and what questions they wish they had asked. We have contractors, legal experts, industry associations, expatriate risk management specialists and more. Identify the inherent risks for doing work outside the United States and how to mitigate them. Capitalize on opportunities by knowing where to find them and being prepared and agile. This is an almost total submersion process to ensure that you leave the week with a clear vision on how to produce record breaking results to finish 2018 and welcome in 2019. Meet with some of the best and brightest in the industry. Are there speaking spaces available? Are there group packages available? Hear from best & the brightest in the industry including Howie Lind, Emma Sharma, Mary Bezzini, Frank Sioli, Jared Kaji, & more!